# Uninstall the older JomSocial version by going to Extensions > Extensions Manager, select '''Manage''', select '''JomSocial/Community''', click '''Uninstall'''. # Please note the uninstallation is required only for very older version. example : Jomsocial 3 or lower. If you are using Jomsocial 4.5 you can directly download the latest version and install it. 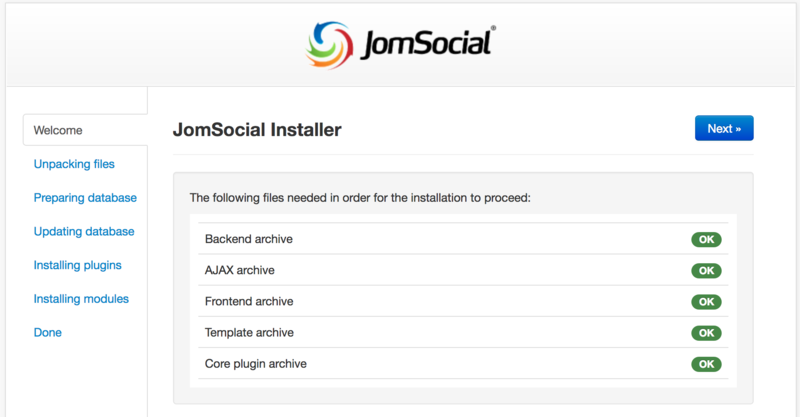 #Download JomSocial 4.5.9 from new unified download system.